The Department of Veterans Affairs will exempt many health care and other positions from a temporary federal hiring freeze, according to a memorandum issued Friday by acting VA Secretary Robert Snyder. The presidential memo states there could be exemptions for jobs necessary for national security or public safety, and Snyder announced Tuesday that he intended to exempt some positions. Those positions were not clear until Friday, when Snyder released a list of exempt jobs. 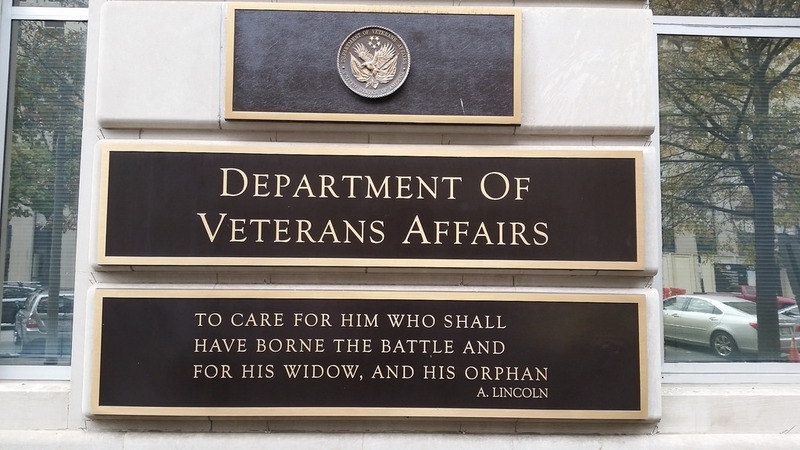 The VA has about 2,300 openings posted on a federal website. The office of Sen. Jon Tester, D-Mont., the top Democrat on the Veterans’ Affairs Committee, said the agency has 45,000 vacancies. Read entire Stars and Stripes article.